Daryl Johnson (Worcester Park, United Kingdom) on 6 October 2015 in Architecture. Very nice hole on the wall! @Richard Standley: It was indeed Richard! 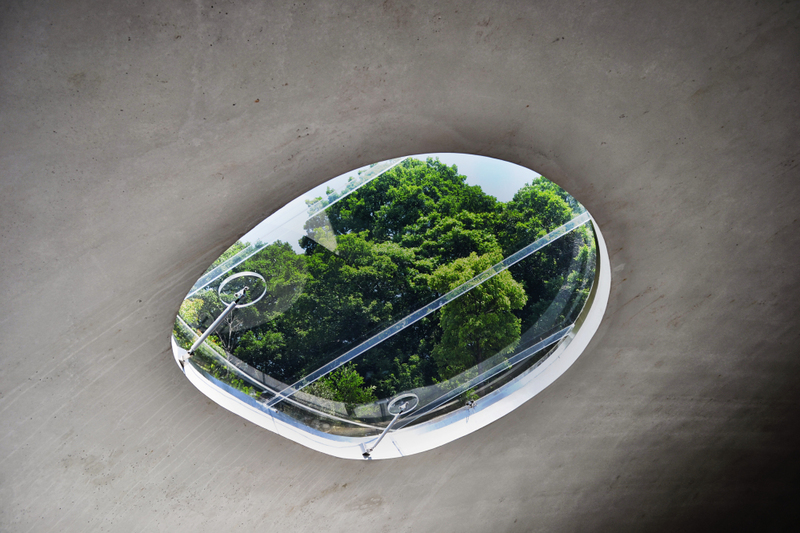 Neat shot of the trees through the skylight.